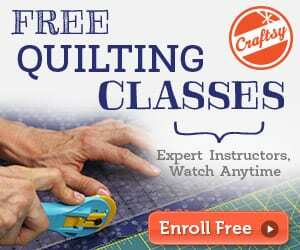 Who doesn't love superheroes? I guess your kid is the #1 fan of them! 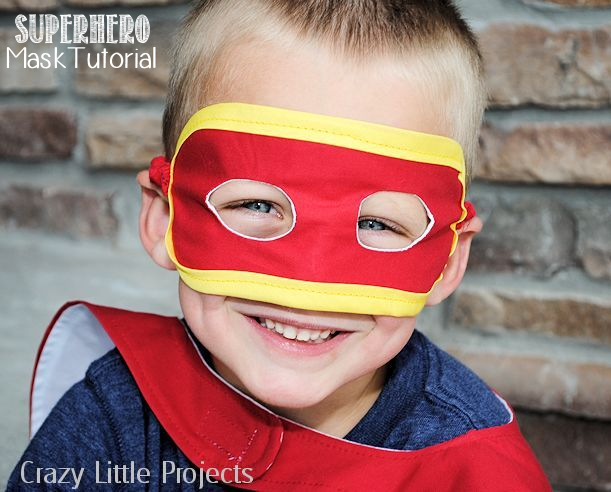 To make some costume for your little ones for parties or to be used at home, here's the superhero mask free pattern and tutorial. 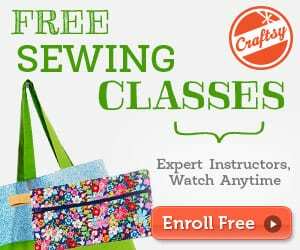 Enjoy sewing! You should check this Fleece Knight Helmet Hat, too!